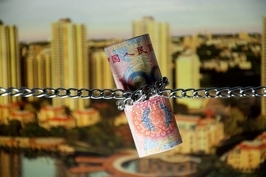 (Beijing) — On July 7, Hong Lei, president of the Asset Management Association of China (AMAC), warned that the private fund industry could be turning into a hotbed of illicit practices. 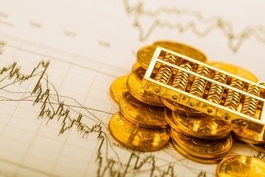 Calling for a higher standard of investment practices, the industry group’s president specifically sounded the alarm about private fund firms that issue multiple asset management products (AMPs) at the same time. Although Hong was speaking about the industry in general, the situation he described bears close resemblance to the private fund business of Fuxing Group (FX Group), the Shanghai-based conglomerate that has been in the headlines since its chairman, Zhu Yidong, had vanished about a week earlier after he defaulted on several loans. FX Group has three private funds under its control, all properly registered with the AMAC. Over their lifespans, these funds have issued 158 AMPs to raise money from individuals to invest in areas as varied as pharmaceuticals and rare earth development. Eighty-three had yet to mature by the time FX Group’s chairman went incommunicado. It’s not against the rules for firms under the same ownership to issue multiple investments products. 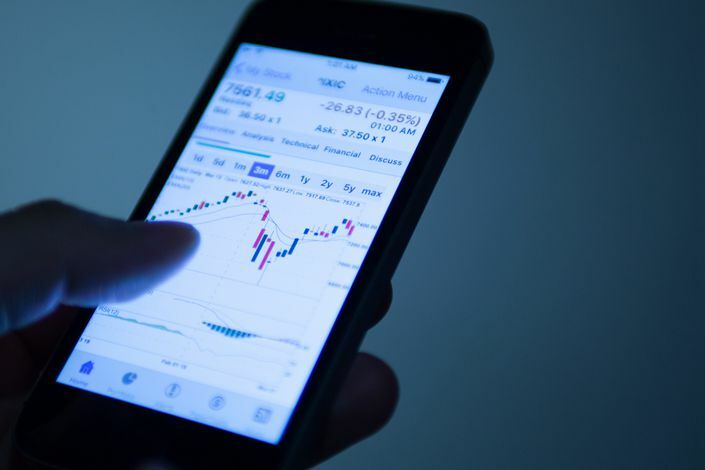 However, the situation opens the door to practices banned by the regulator, such as using funds raised from new products to repay investors in maturing products, several fund managers told Caixin. These practices in China’s 12 trillion yuan ($1.76 trillion) private fund industry add strands to the complex web of liabilities outside the formal banking system, which regulators have been warning about for years due to the risks they pose to the financial system and private investors. Traditionally, the business of private funds has been investing and managing money on behalf of institutions and wealthy individuals, though some have become shadowy players in other businesses. Private funds invest their clients’ money via AMPs, which pay out interest. The client funds that go into these investments is supposed to be a clearly defined project whose profits will be able to cover the payment of interest and the repayment of principal to the fund’s clients. The thing about the AMPs sold by FX Group’s stable of private funds is that it is hard to figure out exactly what they are investing in. For instance, Yutai Investment, one of FX Group’s three private funds, has set up an AMP that invests in two hospitals in Yancheng, in East China’s Jiangsu province, according to investors. But the contract for the product lacked details about which part of the hospitals the money would be invested in. The contract didn’t specify the structure of the investment nor offer details about risk management. Instead, it provided only some basic information about the hospitals. A Caixin investigation found that one of the two hospitals hasn’t undertaken any new construction project in recent years. 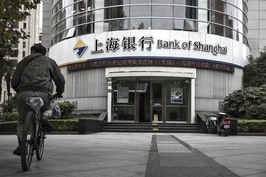 Banks such as Bank of Shanghai, HSBC and China Everbright Bank, which served as custodians for the funds raised through AMPs, had no ideas how the funds were invested, according to an unnamed employee of a financial institution. In practice, it is very difficult for investors to independently verify whether the underlying assets of projects are what fund managers claim they are in the contracts. The incident of FX Group was also unexpected for the Shanghai regulator, Caixin learned. Shanghai Finance Association has been aware of problems in FX Group and asked the group to “handle their assets properly,” but didn’t anticipate that Zhu would abscond, It’s unclear at this moment whether Zhu has fled the country. Theoretically, the AMP sold by private funds should not offer a guarantee against any investment loss, and it should let the investors bear the investment risks. The murkiness of the destination of investors’ money looks even more suspicious when private funds are managing several products at the same time. The practice, called “one-on-multiple,” which has grown more prevalent in the industry, doesn’t run afoul of financial regulations, but it does give fund managers leeway for irregular or shady operations. The main concern is that the practice allowed private fund managers to use more money raised from newly minted AMPs to bail out failing products without investors’ knowledge. Imagine a private fund that has invested in five projects through five AMPs. If one of the projects fails, some fund managers set up a new product to pay back the investors in the failed project on time, according to the president of a large private fund, who noted that such conduct is against the rules. “We don’t dare do this because the regulator has explicit rules that forbid funds from issuing new products to bail out projects of products reaching maturity,” he told Caixin. Establishing multiple products also allows private funds to create a cash pool by raising capital from multiple short-term fixed-income products with different maturities. The firms can then tap into the cash pool to invest in high-risk assets such as stock options. However, because these longer-term equity investments are funded with shorter-term debt, the funds running them need to regularly raise capital to repay the fixed-income products as they mature. Still, these products remain popular with investors because the funds often offer investors guarantees that they won’t fail. Investors might take false comfort in the fact that banks acts as official custodians for the funds raised through AMPs. In practice, however, it is difficult for them to track such funds of the life of an investment. How much responsibility the custodians have for investor funds remains a point of contention. After FX Group’s chairman vanished, a group of investors in the WMPs linked to the company began gathering outside a local branch of one the custodian banks to demand their money back. The AMAC believes that the custodian banks and the private funds share responsibility for investors’ money because they both have been entrusted by investors. But the China Banking Association argues that a custodian bank is not a joint trustee of the funds and therefore has no legal obligation to investors. Many private fund managers told Caixin that the AMAC stepped up controls on fund product registration at the beginning of 2017. Hong, the AMAC’s president, said regulators will raise the requirements for private funds’ internal controls to ensure that each fund product will have its own account at the custodian, under separate management.